Visit Trade waste charges 2017 2018. This is a fixed charge that contributes to the collection, treatment and disposal of sewage from your business. The Tiered Consumption Charges and the State Government Bulk Water charge for vacant land are applied as per the business rates detailed above. The charges for water for properties in the Preston area will be determined by and advised by Toowoomba Regional Council. 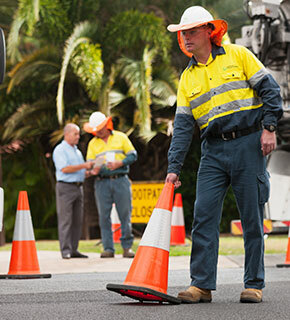 Charges are levied on properties in the Preston area, which are connected, or intending to connect to the water main provided by Toowoomba Regional Council.